What Alaska Experience is right for you? What are you looking to see? Each of these is best viewed at different times of the year, so understanding what you want to see is key to ensuring you get the experience you want! What kind of ship are you looking for? Each Cruise line offers a different experience! 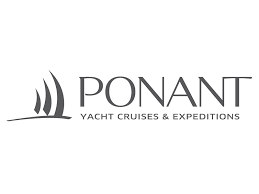 Understanding what you are looking for will help us identify the best cruise line for you! What Excursions to look at! 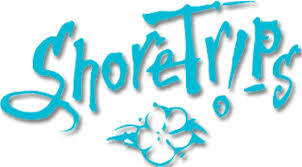 We recommend Shore trips for all your shore excursions. They can be used with any ship experience to customize you Alaska Cruise experience into an amazing vacation memory! Click the button below and see what Shore Trips has to offer on your Alaska cruise! One Way Cruise (north or south). One way cruises are often paired with a Land/ Train Tour of Northern Alaska to enrich the experience! Which cruise line offers the amenities that are important to you! 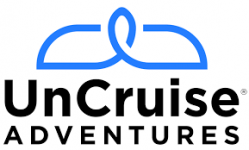 A monthly newsletter dedicated to Alaska Cruises, Cruise Specials and additional cruise tips!